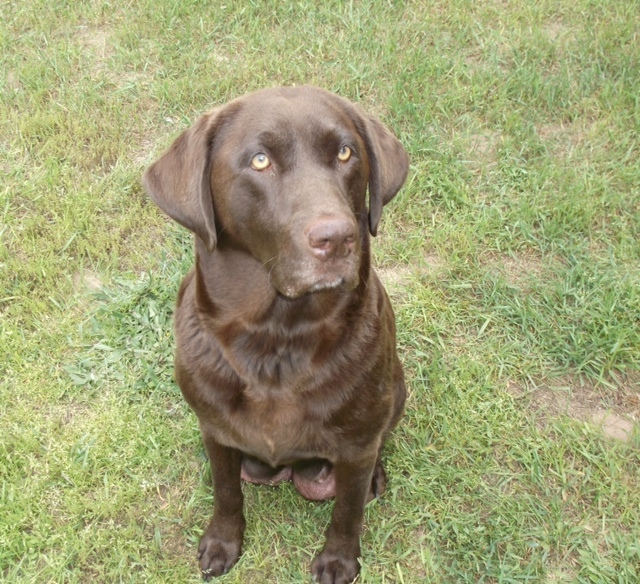 Our chocolate lab is a third generation mother at Northern Lite's Labs. She will be having her last litter this spring. She has produced many beautiful puppies for us and will be retiring soon to enjoy her grand-pups. She is a sweet girl that has a strong drive to please you. We have had many people meet one other puppies at a family member's or friend's house and call us requesting one of her puppies. She has her hips and elbows OFA certified and produces beautiful puppies. 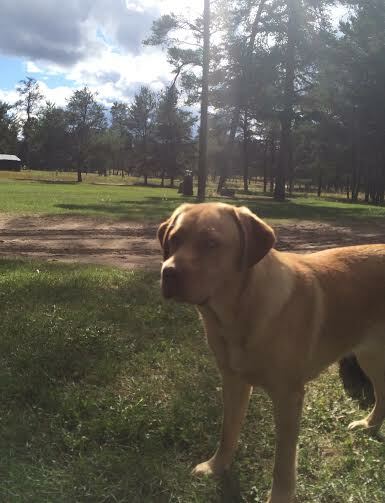 ​​​Our yellow lab is a fourth generation mother at Northern Lite's Labs, she is Camo's daughter. She will be having her first litter this spring. We are very excited to see the sweet puppies she will produce.